Flexible and adaptable, Lauren Saunders delivers an array of creative services with the professionalism and originality you can expect from an award-winning contemporary visual artist. Lauren uses both locally reclaimed and luxury, sustainable materials to create high-quality artworks and products and a wealth of knowledge to create memorable experiences and designs. Artworks are priced individually and are reflective of time, scarcity, materiality and a lifetime of creative development. 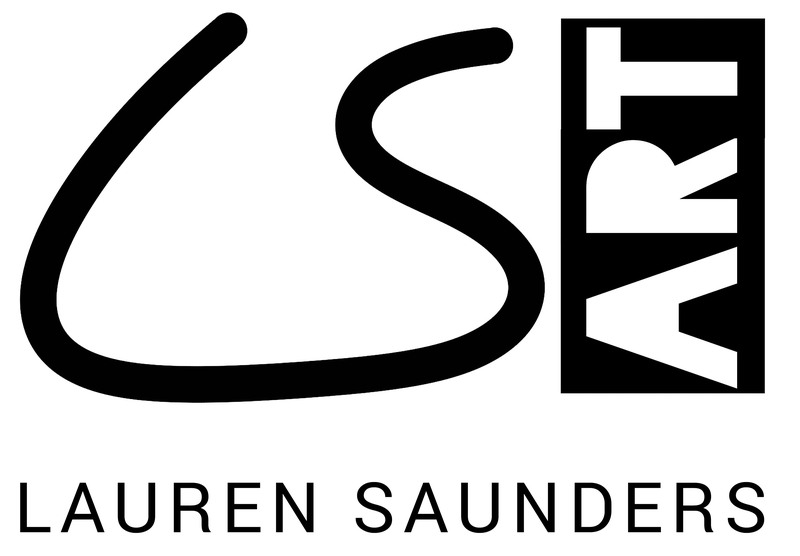 Based on the Artist Network Guidance and Fees research and years worth of professional experience, Lauren Saunders’ hourly rate is £35 per hour (or a full six hour one-day rate of £200) with the requirement of a 50% deposit. Longer term or non-profit work may be negotiated. Lauren welcomes and encourages studio visits to her Park Avenue (Hull) studio but strictly by appointment only. Lauren will aim to get back in touch as soon as possible.